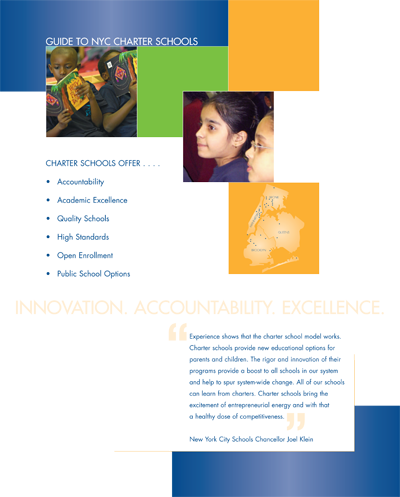 The NYC Charter School Center wanted a series of marketing materials to explain what charter schools are, how they are funded, and the impressive results their students have achieved. 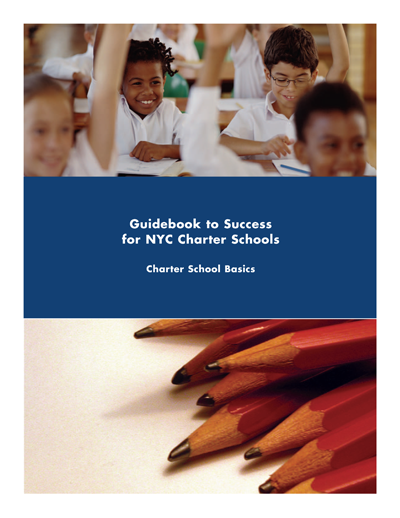 We helped write several of the NYC Charter School Center’s Annual Reports, newsletters, and a newspaper insert that appeared in the New York Times, El Diario and other publications. These materials helped increase awareness of the academic achievements of charter schools, and contributed to the eventual lifting of the charter school cap by NY state legislators.